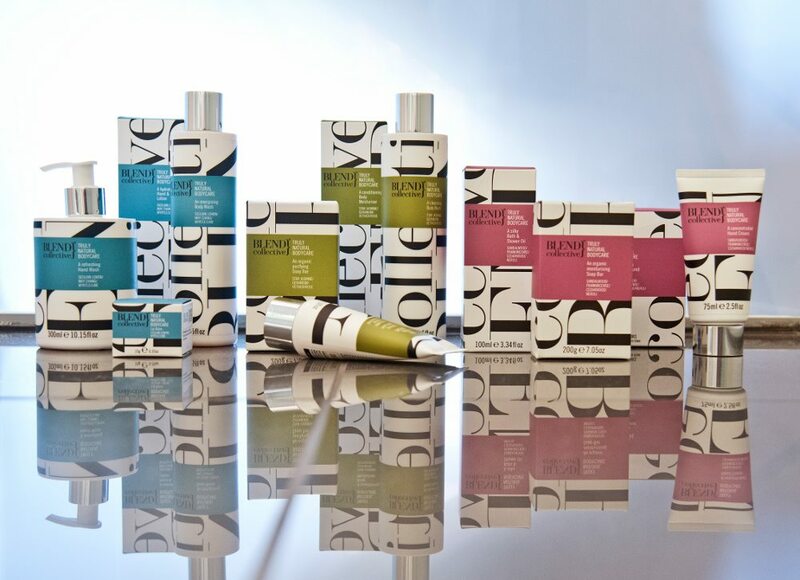 BLEND Collective is an award-winning team of leading aromatherapy and perfume experts from the UK who have combined their expertise to produce BLEND Collective an exceptional range of truly natural body care. The range includes hand and body lotion, balancing body wash and the product we tested – the Unwinding Candle. Every product is between 99% to 100% natural with a carefully considered blend of delicate essential oils and other powerful natural ingredients, designed to nourish and nurture body and mind. Pure essential oils that are chosen for their therapeutic benefits as well as their amazing aromas, the aromas are truly scrumptious in the sensory hand-poured candle. To achieve the beneficial aromatherapeutic effect, it is ensured each product contains the optimum performance level of essential oils. BLEND collective is the brainchild of Clive Walker an ex-Marketing Director of the Tisserand aromatherapy brand who has been credited for making aromatherapy products available to a wider audience – and his business partner Pippa Bennett who is a passionate advocate in the use of essential oils in everyday life. The candle we had the pleasure of trying is part of the Unwinding Collection – a calming mixture of Sandalwood, Frankincense, Cedarwood and Neroli to help you relax due to the carefully selected essential oils which enable deeply relaxing, sultry tones, calming, indulging and pure delights. The candle’s scent is sweet yet spicy with a honeyed aromatic conifer-like undertone, a typical fragrance of incense coming through as it burns. The candle also has a striking wood base note and a bright fresh edge with few natural hints like a slight touch of lemon in the undercurrent. The distinctive enveloping aroma was wafting through the halls of our abode and created a relaxing atmosphere which transported us to an exotic calming place with the beautiful odour lingering long enough for people to comment on the fragrance left behind. A scent of high quality incense, heavenly to light and glorious to watch burn away – the candle can burn for up to 30 hours (which was not long enough for us!). The candle comes in funky packaging – a little box characterizing the BLEND Collective quality which folds open to reveal the candle which will make an ideal gift for any friend. With so many brands falsely claiming to be natural and organic, BLEND Collective is committed to set a new standard of integrity and excellence with its own ‘truly natural’ label. In order to protect the environment, all BLEND collective product containers are recyclable and sourced only from maintained sustainable forests. We look forward to trying the other scrumptious ranges – The Enlivening Collection for an energising lift and the Balancing Collection for a Zen-like experience. Products are available online.